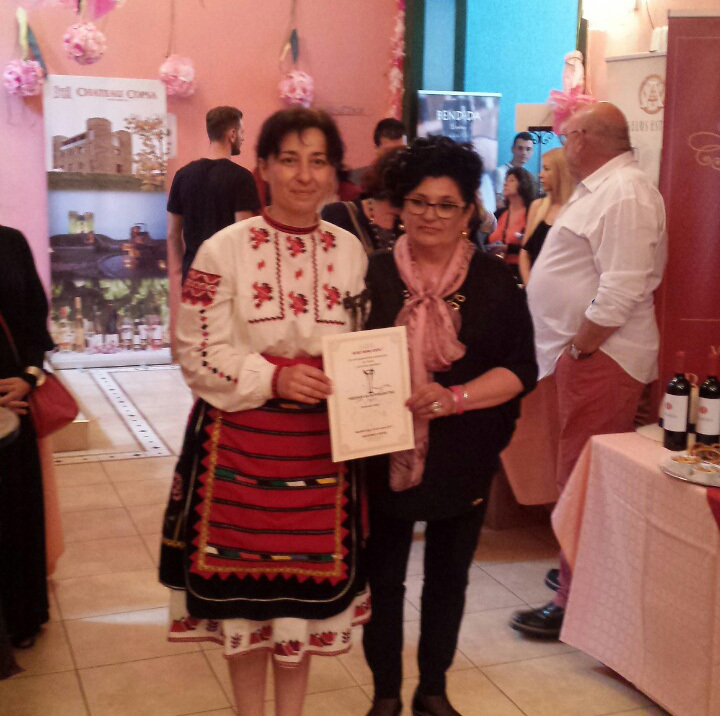 At the openning ceremony of the Rose Wine Expo 2017, Kazanlak, Bulgaria – “Aroniada – Agro” Ltd has received the Award for Partnership. Once again, we introduced our traditional juices and Aronia wines, but here for the first time we offered our fans and friends the latest product of the company – “Dragee Aronia with Natural Gaio Chocolate”. This sweet but healthy temptation immediatelly attracts much attention.